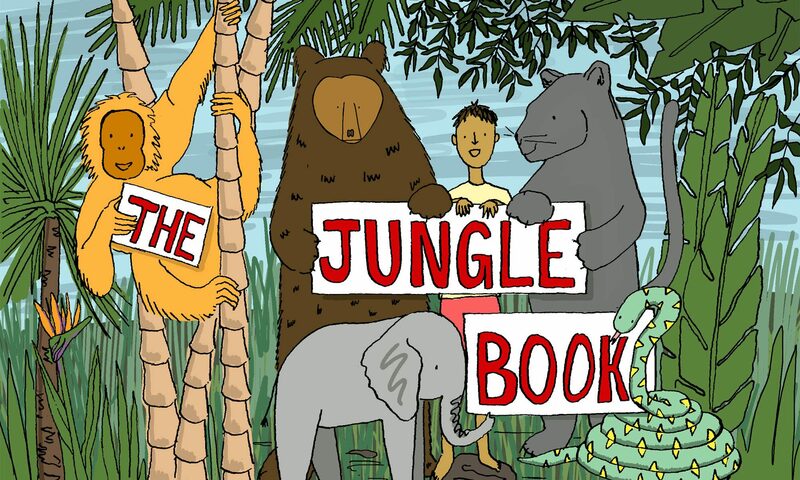 We are very excited to announce that this year’s Summer Extravaganza is going to be THE JUNGLE BOOK! We are already singing the songs and planning the script and all the props and scenery, and hope you are all as excited as we are. We’ve already had applicants for the course (before we had even announced the show, no less) so we are feeling pretty chuffed. Don’t leave it too late to hand your forms in!